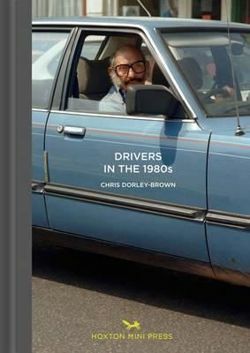 Chris Dorley-Brown has documented more than 40 drivers stuck in traffic jams in East London during 1986 and 1987. The images, showing faces in various states of boredom, frustration or relaxation are as fascinating as they are humorous and subtly capture the mood and fashion of a very distinct era. Chris Dorley-Brown is a British photographer who has lived and worked in the East End for the last 30 years. 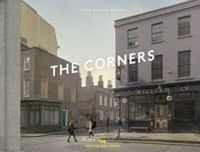 During his career as a photographer he has documented many aspects of life in Hackney and its diverse community.